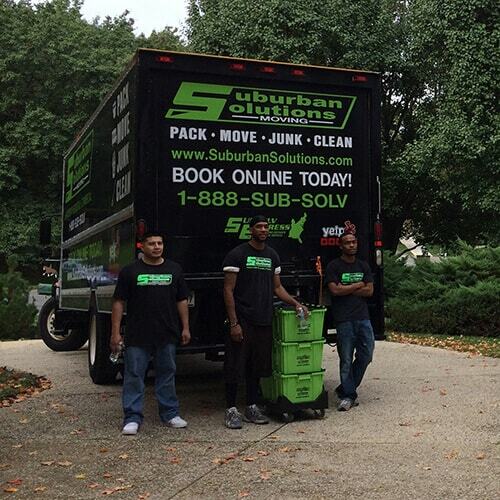 Suburban Solutions will always come through when a client needs to book a mover. 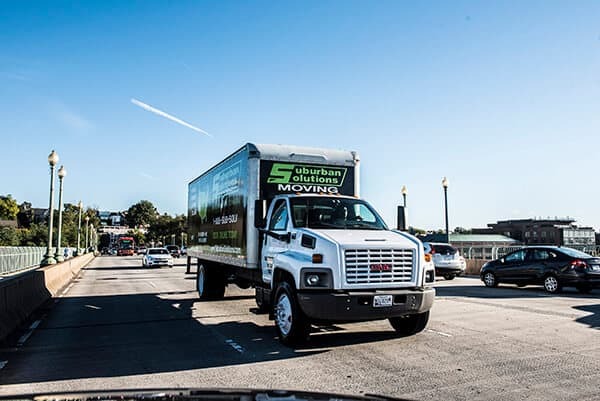 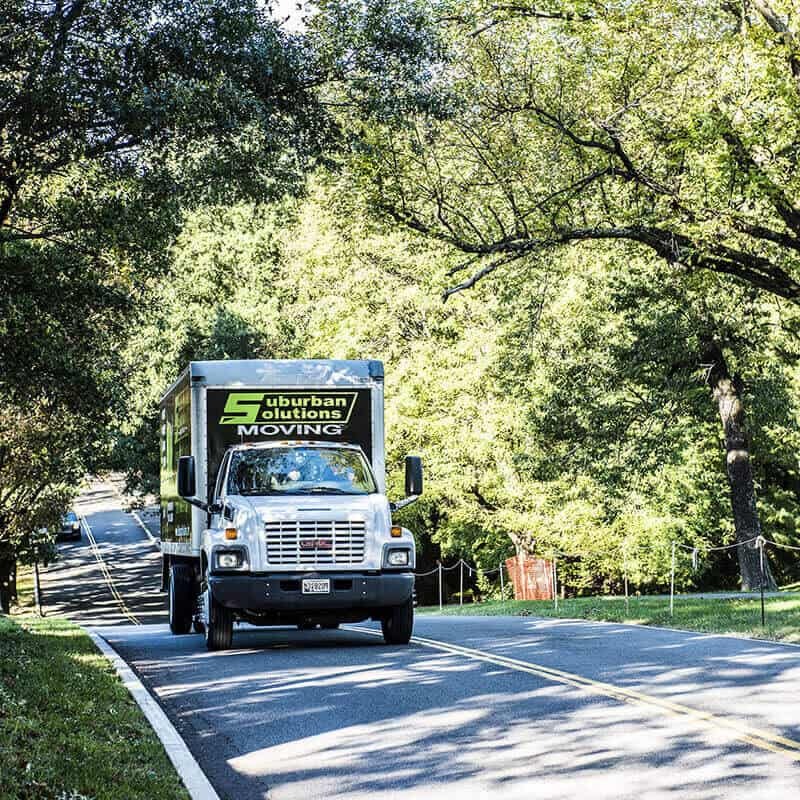 Our movers are there every step of the way from the initial brief to strategy and planning and finally executing the move – seamlessly, always. 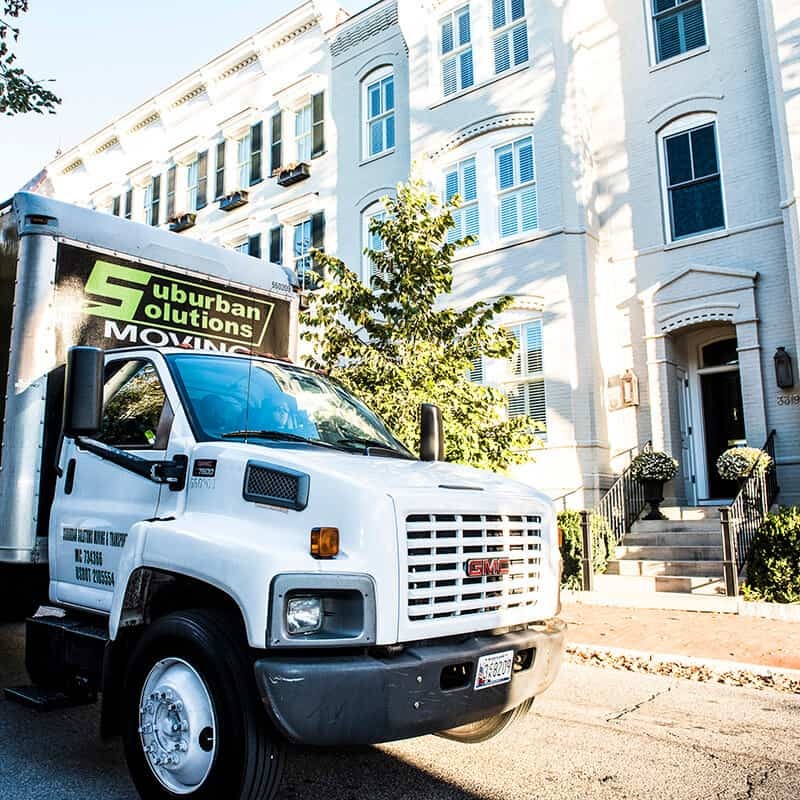 Our services include long distance movers, packing and storage – and any and all other relocation-related assistances.